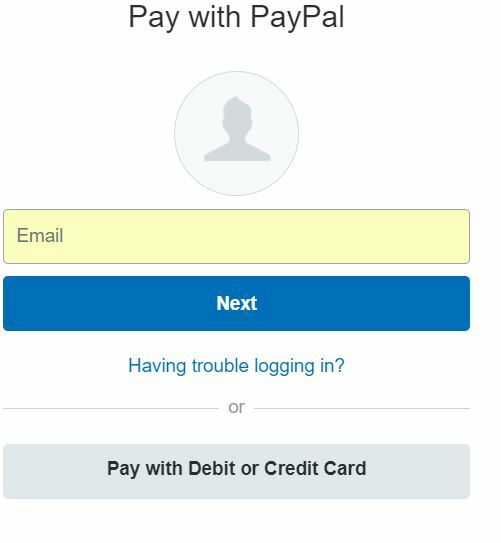 Q: I want to pay with a credit card but the only option that comes up is PayPal. How do I use my credit card? A: We use PayPal to process credit card transactions. Hit the "Proceed to Payment" button and the following screen will show. Choose the "Pay with Debit or Credit Card" option and follow the prompts. The order is placed after 10:00am MST on Friday, in which case it will be processed the following Monday. There is a problem with the order such as missing information, incorrect address, backorder etc. In this case the customer will be notified via email. Incorrect shipping is chosen for hazardous items. Hazardous items can only be shipped via UPS ground and cannot be shipped to Hawaii or internationally. If this method is not chosen at time of checkout shipping will be recalculated as UPS Ground and purchaser will be charged for any extra shipping charges and shipment will be delayed.